Apple’s first ‘Made in India’ iPhone could become available in India as early as next week as the first units have already been manufactured locally. Indianexpress.com has learned that this is a trial run and the manufacturing was done in limited quantities. These phones will be sold only in India, maybe just in Karnataka where it is manufactured. “This is one of the biggest moves for 'Make in India' because when an iconic company like Apple comes in, it means they bring a huge ecosystem with them,” Sundararajan told ET. “It’s kind of leapfrogging, because the ecosystem reaches a higher level of maturity, as everyone upgrades to the standards a company like Apple represents,” she said, adding this will inspire other companies to follow. The big question now is whether Apple will have a lower price point for this phone in India as it will not face the regular import duty imposed on smartphones wholly manufactured outside the country. The WSJ report adds that this particular iPhone SE could cost nearly $100 lower than the current models. However, this could not be confirmed. In February, the government of Karnataka had issued a press release confirming Apple’s plans of initial manufacturing operations in the state. In January, Wistron Corp, one of Apple’s manufacturing partners applied for permission to expand its plant in Bengaluru. The Taiwanese contract manufacturer had also requested its application be fast-tracked. 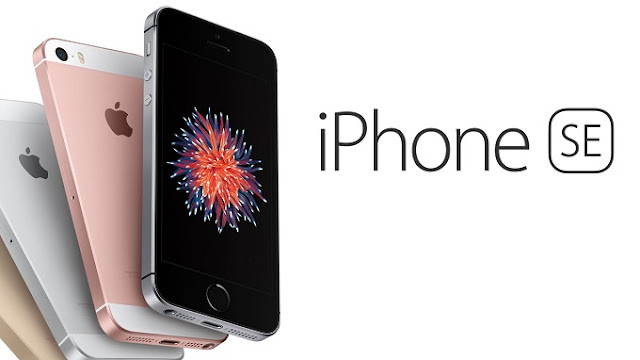 Apple iPhone SE is currently priced at Rs 27,200 for the 32GB version and Rs 37,200 for the 128GB version. No matter how big a company, ignoring the Indian market can be a detrimental move for any international Smartphone brand and Apple does not want to be left behind in the second largest Smartphone market. The company will definitely face the onslaught of Chinese smart phones as competition but the revised prices might give its sales the required boost.